Interstate is your local landscape, lighting, and sprinkler system contractor. 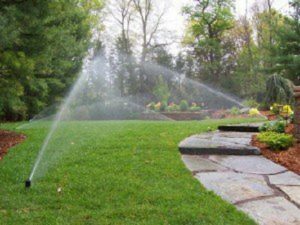 We want you to be happy with your irrigation system. Contact us today!